Water Based Inks are a growing technology that are becoming more popular giving the ultimate in soft feel. 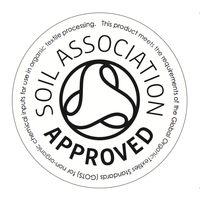 Indeed, they are as much efficient as other screen printing inks but offer a soft feel to the print. Moreover, these are definitely easier to use, whether to apply or to clean. If you're looking for a water based screen printing ink, then look no further. 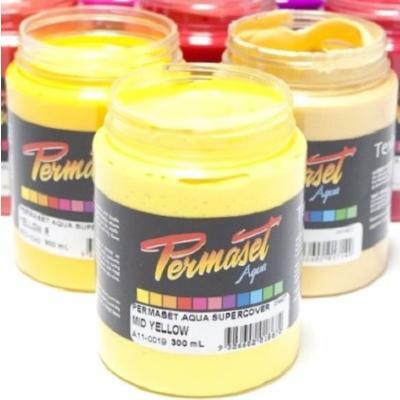 Pyramid offer a full range including the very best products from leading brands like Permaset. We also stock our own brand of water based inks Pyramid. We provide only eco-friendly water based inks which are definitely better than plastisol inks. With these, you'll reduce the amount of chemicals in your working place which is safer. 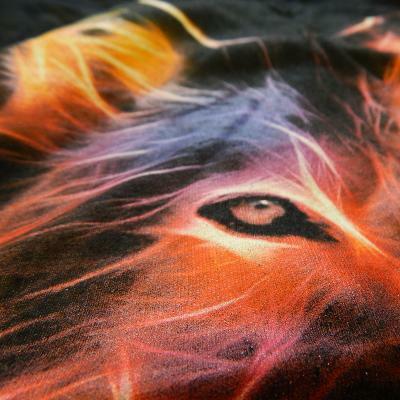 For textile printing, you can either choose a water based screen printing ink or plastisol inks. 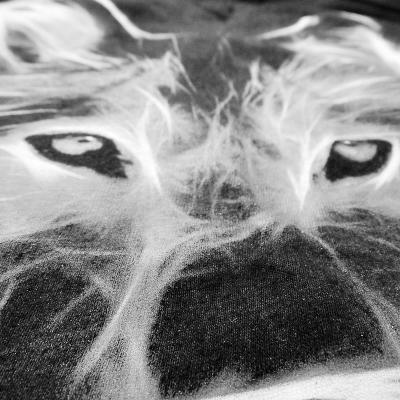 Water based inks use water as the solvent, this is why they are definitely easier to clean. They are best suited to light coloured garments whereas discharge are best suited to 100% cotton dark garments. 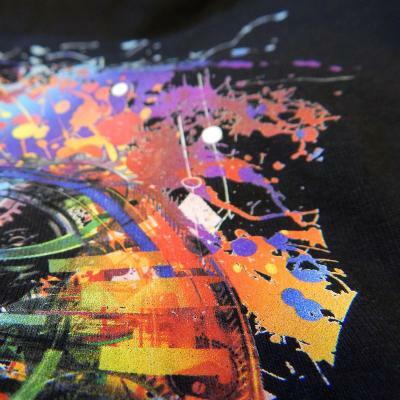 For other t shirt screen printing inks, you can also have a look at Plastisol inks. If needed, you can also find in our UK store Cleaning Supplies.